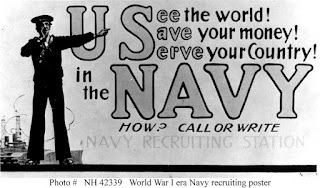 I guess I sorta forgot about it, which is odd; the Navy Musicians Lexicon is what started this blog in the first place. Well, I just stumbled across it, weeded through it and updated it. The revised and expanded Navy Musicians Lexicon is now online. I love military band concerts. Listening to our nation's finest musicians perform with precision and flair evokes deep feelings of forgivable--I hope--pride. 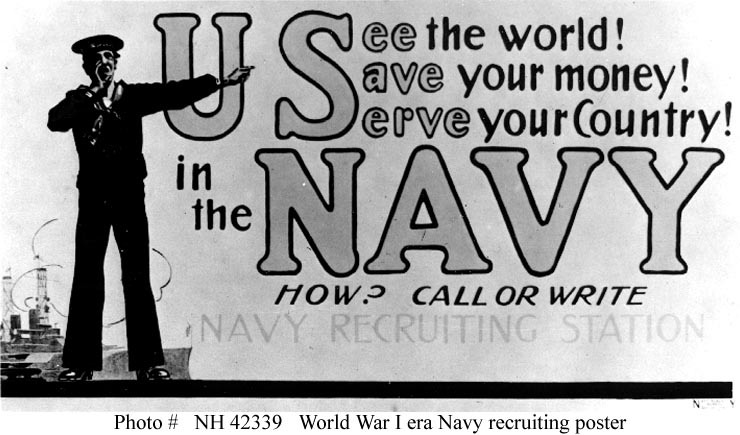 I once was a Navy bandleader. Long ago I turned in my baton, and now I'm the old guy who sets up his folding chair in the park and stands at a rusty "Attention" when the band plays "Anchors Aweigh." As much as I enjoy watching a military band parade down Main Street or play patriotic tunes in a high school auditorium, I know that such public performances are only a small part of their job. Providing ceremonial and musical support for our Armed Forces is the real reason for military bands. At this, their true mission, they prove their worth daily. If you have a relative or close friend who has enlisted in the Navy, you may have attended a boot camp graduation at Illinois's Great Lakes Recruit Training Command. This stirring ceremony marks the recruit's transition from a kid who has trouble making his own bed to a Guardian of Freedom. The occasion is accompanied by spirited martial music, not from a digital recording, but from Navy Band Great Lakes, an active duty group of military professionals. Why? Because those new sailors deserve nothing less than the best. It’s less likely that you’ve attended a Navy change of command ceremony. 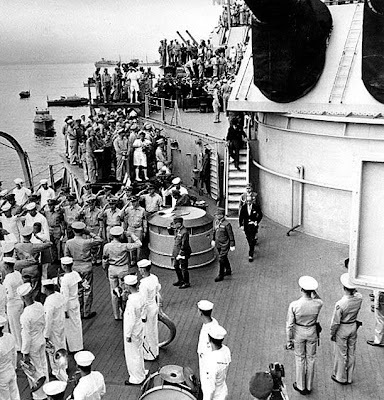 The transfer of command of a ship or squadron from one experienced officer to another is the most serious of occasions. Here, the presence of a military band lends solemnity to the moment. Like those brand new sailors at Great Lakes, our Armed Service's leaders and seasoned forces deserve the best. And, unless you're a veteran yourself, it's highly unlikely that you have been forward deployed or detailed to a combat zone. A world away from the parades and speeches, thousands of our service men and women today are attending to duty wearing full battle dress. Going in harm's way is their way of life. After a quarter of a century, I still look back at my time in the Korean Demilitarized Zone as the greatest service I ever offered my countrymen. Our Marines on duty in that no-man's land deserved entertainment, brief diversion from the stress of serving on a narrow strip of land between enemies with artillery pointed toward the American forces in the middle. Believe me, the sound of a thousand Marines shouting "Oorah!" as they spring to their feet during a rendition of "God Bless the U.S.A." does not quickly fade away. Some say that funding for military bands should be cut because they're wasteful frills that aren't strictly necessary. Few who believe that have ever served in uniform. Marine Corps Dress Blue uniforms are not "strictly necessary"--Marines fight in combat utility uniforms. But shouldn't we honor our finest warriors by giving them the finest ceremonial wear for formal occasions? Air Force chaplains are not "strictly necessary"--anyone can pray, and Bibles are cheap. But shouldn't those who fly the heavens in our defense receive spiritual care? Cut from our Armed Forces everything that isn't "strictly necessary," and you'll have an Army that's been stripped of its dignity and a Navy that nobody wants to join.